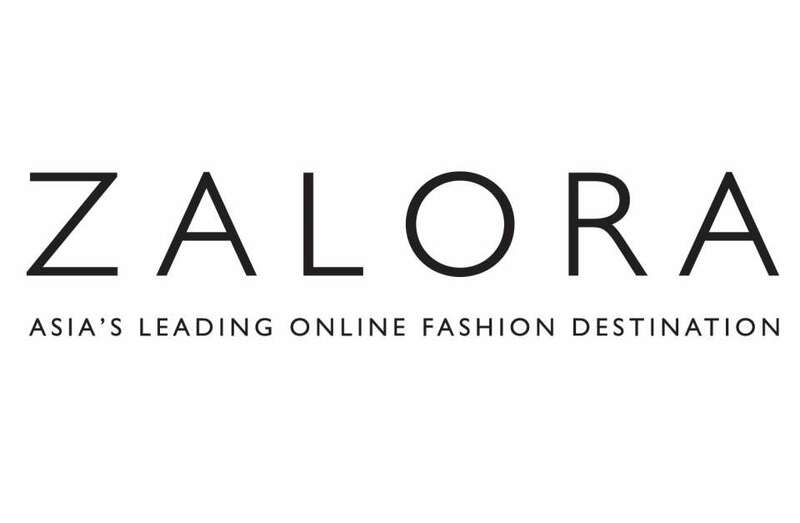 MANILA -- An executive from online fashion retailer Zalora has expressed optimism in the Philippine market amid robust e-commerce activities taking place in the digital-savvy country. Trade Secretary Ramon Lopez met with Zalora co-founder Christoph Barchewitz during the economic cluster’s London Roadshow last month, wherein they discussed the online retailer’s prospects in the country. “We know it’s a long-term horizon,” Barchewitz told Lopez. He also mentioned that the bulk of the online orders in the Philippines came from emerging second and third-tier cities. 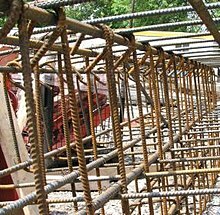 “[M]ajority of our orders come from outside Metro Manila, which reflects the faster economic growth happening in the regions,” he added. 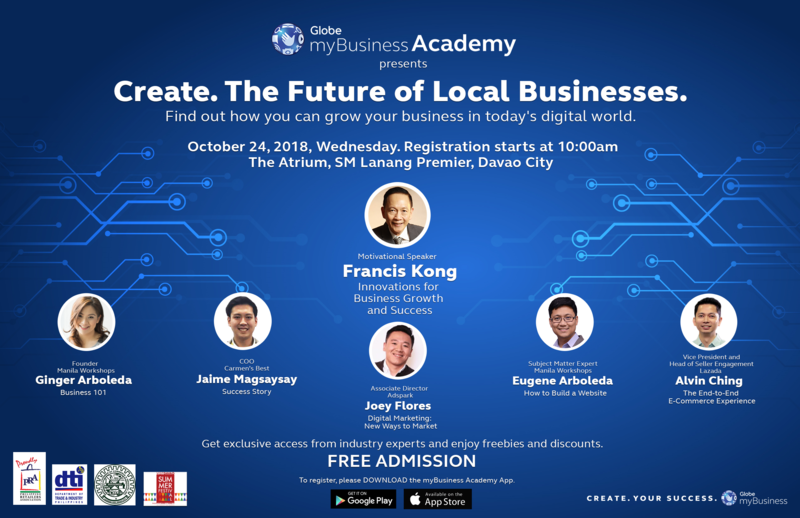 On the other hand, Lopez affirmed the bright prospects for online retail platforms like Zalora in the Philippines with the rising income here, as well as its tech-savvy and young population. “The robust Philippine economy under the Duterte administration leads to a growing middle class that has greater purchasing power. The generally young population is also tech-savvy. This provides the perfect market for Zalora’s brand and its e-commerce business model,” he noted. Meanwhile, e-commerce aggregator iPrice Group reported that international players have driven the online market activity in the Philippines. Its report showed that Lazada, Shopee, Zalora, and eBay were the most visited e-marketplaces in the Philippines in the second quarter of the year. “The rationale behind the dominance of the international players in PH e-marketplace is because Filipinos’ online shopping preference is mainly based on brand familiarity,” the iPrice Group report read.